Peek into the personal collections of five fascinating collectors. Diverse, rich and often surprising, these collections are brimming with stories. 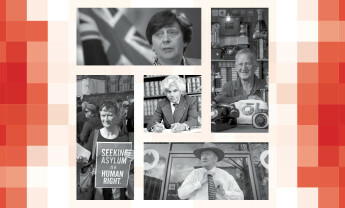 Dedicated to the act of preserving and collecting, the exhibition tells the stories of individuals through the objects they chose to safeguard revealing extraordinary stories about the ideas, individuals and events that have shaped the nation. 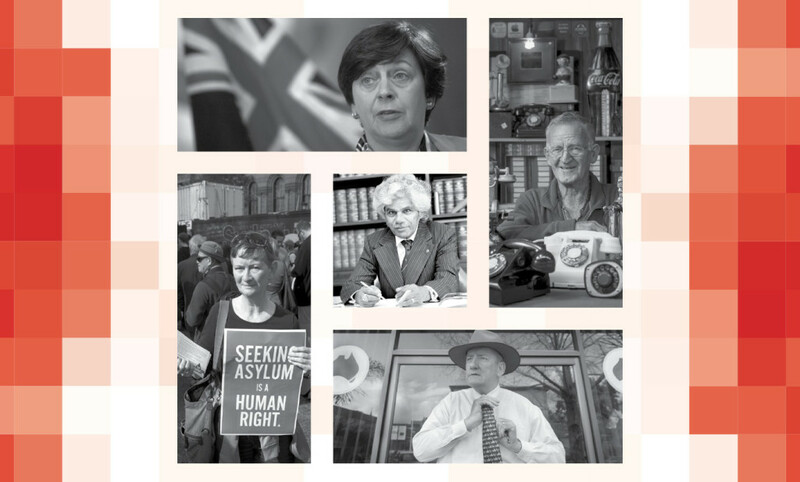 From cherished mementoes of political careers, to well-worn protest T-shirts, each collection takes us on a journey through Australia’s democratic history. Families can explore the exhibition and discover what makes collectors tick with our fun, hands-on Finders Keepers Collector Kits. Finders Keepers asks why do people collect, why do museums collect and what do our collections say about us? With 269 objects on display, the most in the history of the museum, Finders Keepers unveils the collector in us all and invites you to share your own collection story.